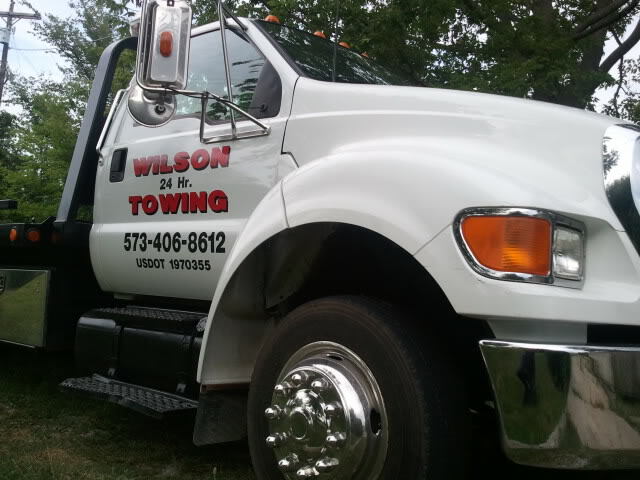 Wilson Towing & Recovery has been meeting a variety of automotive needs for Missouri in Hannibal, New London, Palmyra, Center and surrounding counties including Quincy, Illinois. Our hours of operation are 24 hours a day 7 days a week. Our commitment to providing our customers with the highest quality services at affordable rates is what makes Wilson Towing the obvious choice to meet your needs. 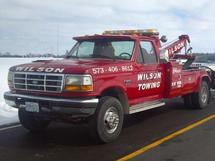 Wilson Towing & Recovery has drivers that are trained in safety and knowledge of every vehicle they come across while providing roadside service to you or your family. Its just a fast phone call away can get you back on the road in minutes. 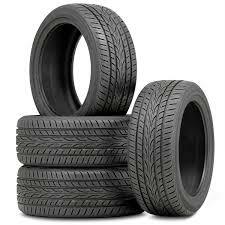 Hundreds of used tires in stock starting at $35 with free mount & balance on ALL tires. $15 repairs for under 19" $19 for 20" and up. Best prices around, stop by or call and see for yourself! 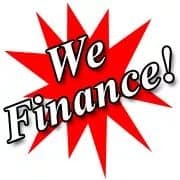 Now offering financing on new tires with 90 days same as cash option. We are the exclusive Hercules Tire dealer in the Hannibal area. 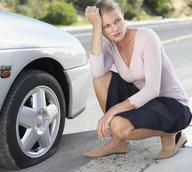 Give us a call for your next tire purchase.